The godfather of electronic music. While electronic music might seem like a young person’s game, Giorgio Moroder, one of its pioneers, is still active in the genre. The Italian musician is considered a founder of disco and made a name for himself in the European club scene before producing scores of hit songs for pop icons such as Donna Summer, Blondie, Janet Jackson, and Kylie Minogue in the Seventies and Eighties. 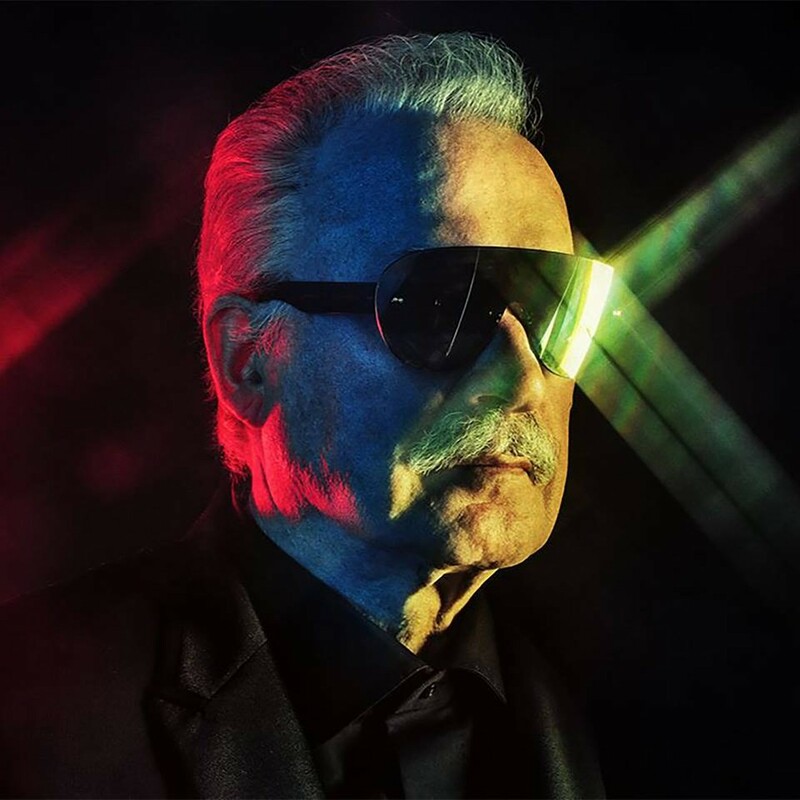 For the past five decades, Moroder has been prolific as a solo artist, as well — though after putting out his fourteenth album in 1992, he took a hiatus from performing and focused on producing videogame soundtracks. However, he returned to pop after his features on Daft Punk’s 2013 album Random Access Memories sparked renewed interest in his work. Now, Moroder primarily performs as a DJ. He comes to 1015 Folsom on December 4.